Publisher: Geoffrey Nevine August 29, 2018 This information is provided solely as a guideline. 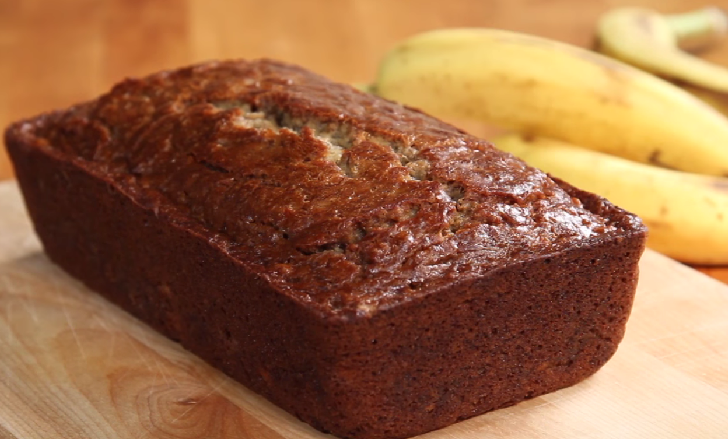 There's nothing like a treat that is packed full of fruity goodness, and that is exactly what this delicious Banana Bread recipe provides you with! Preheat the oven to 325°F. Butter a loaf pan. In another bowl, mix together the flour, Baking Powder, baking soda, and salt. Now enjoy your healthy treat!